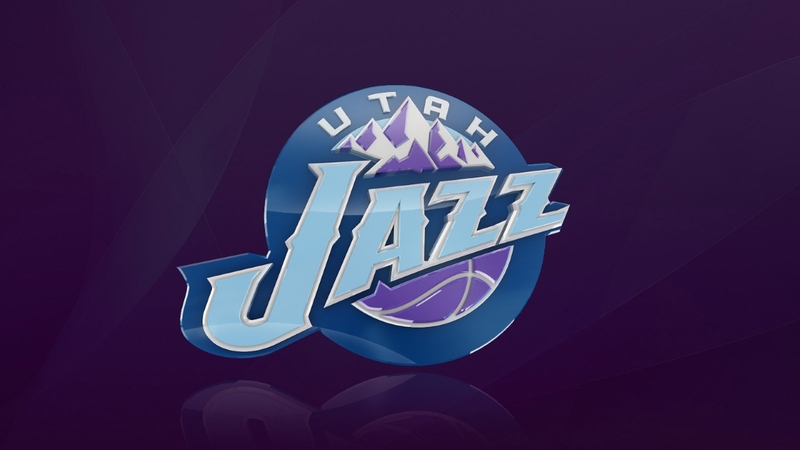 The Utah Jazz are an American professional basketball franchise based in Salt Lake City, Utah. 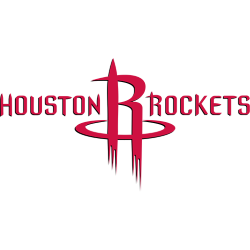 They are a part of the Northwest Division in the Western Conference in the National Basketball Association (NBA). 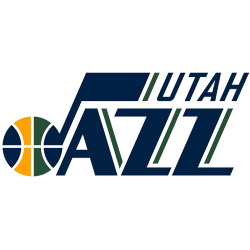 The franchise began in 1974 as the New Orleans Jazz in New Orleans, Louisiana; the team moved to Salt Lake City in 1979. The Jazz were one of the least successful teams in the league in their early years. 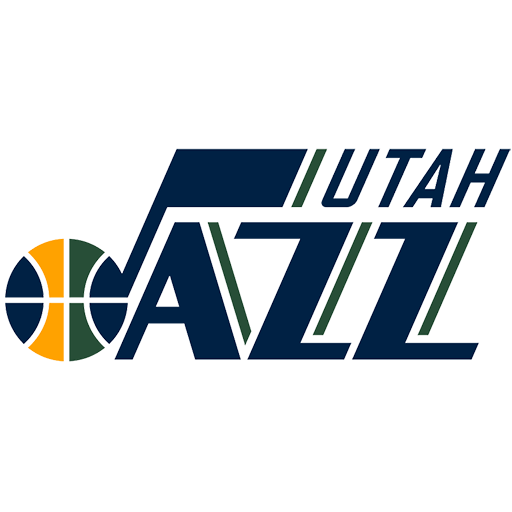 Although it took the Jazz 10 years before they made a playoff appearance (in 1984), they would not miss the playoffs again until 2004. 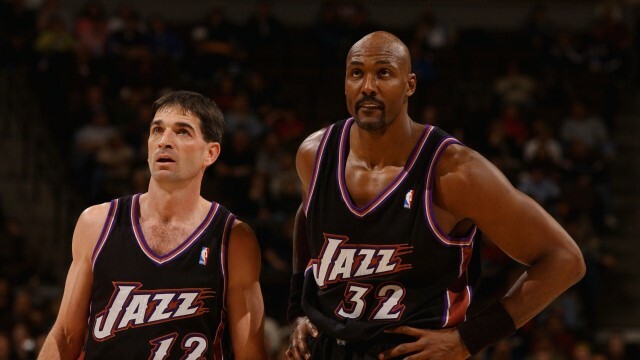 During the late 1980s, John Stockton and Karl Malone arose as the franchise players for the team, and formed one of the most famed point guard–power forward duos in NBA history. Led by coach Jerry Sloan, who took over for Frank Layden in 1988, they became one of the powerhouse teams of the 1990s, culminating in two NBA Finals appearances in 1997 and 1998, where they lost both times to the Chicago Bulls, led by Michael Jordan. Both Stockton and Malone moved on in 2003. After missing the playoffs for three consecutive seasons the Jazz returned to prominence under the on-court leadership of point guard Deron Williams. However, partway through the 2010–11 NBA season, the Jazz began a restructuring after Sloan's retirement and Williams' trade to the New Jersey Nets. 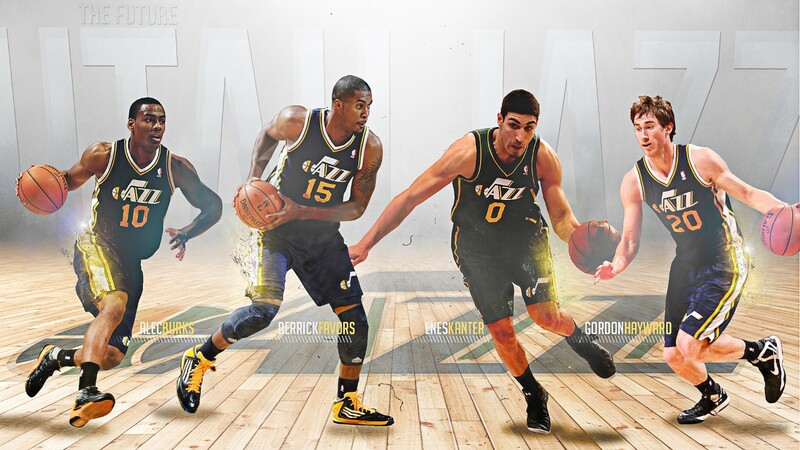 The team has made the playoffs since then: in 2012 under coach Tyrone Corbin, and are beginning a new era under head coach Quin Snyder. The Jazz are one of two teams in the major professional sports leagues located in the state of Utah; the other team is Real Salt Lake, a professional soccer team in Major League Soccer (MLS). 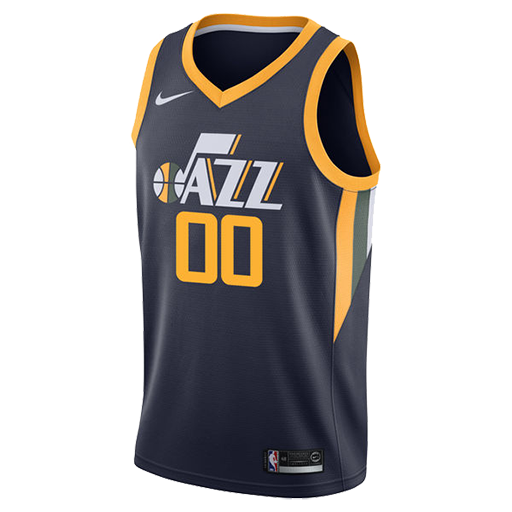 EnergySolutions Arena (originally Delta Center) is an indoor arena, in Salt Lake City, Utah, United States, owned by Jazz Basketball Investors, Inc., the estate of Larry H. Miller. The arena seats 19,911 for basketball, has 56 luxury suites, and 668 club seats. Opened in 1991, the arena was known as the Delta Center, until EnergySolutions purchased the naming rights, after Delta Air Lines declined to renew their 15 year contact, effective November 20, 2006. 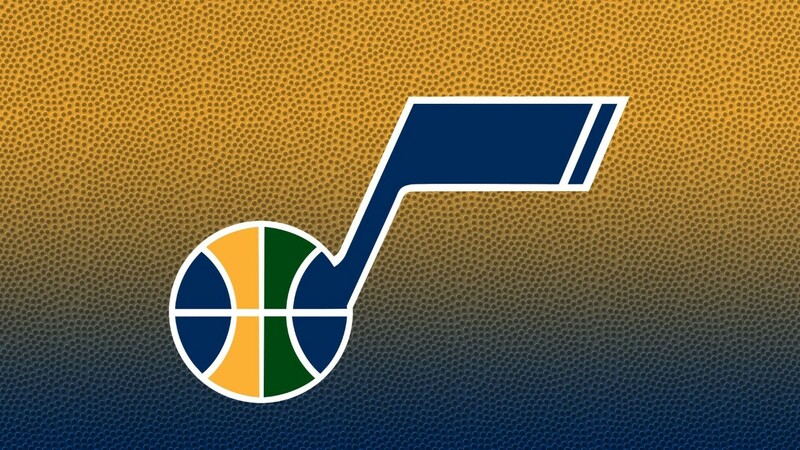 The arena is the home of the NBA's Utah Jazz. The arena was also home to the figure skating and short track speed skating competitions of the 2002 Winter Olympics (during the Olympics, the arena was referred to as the Salt Lake Ice Center). The arena was originally imagined as 20,000-seat home for the Utah Jazz and Salt Lake Golden Eagles to replace the since-demolished Salt Palace arena, which had 12,616 seats. 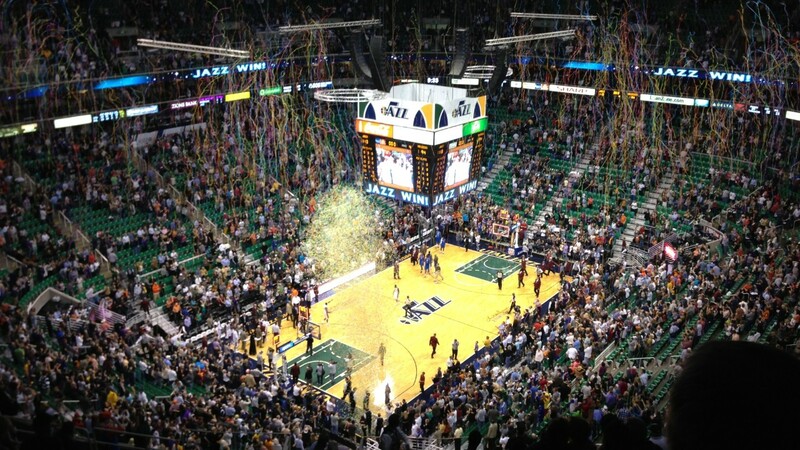 Under the leadership and private financing of Utah businessman Larry H. Miller, ground was broken on May 22, 1990, and it was completed on October 4, 1991 in time for late-October basketball games, at a cost of $93 million. The first game played in the arena was a Golden Eagles match against the Peoria Rivermen on October 16, 1991, which the home team lost 4–2. The Eagles had also played the inaugural game in the Salt Palace when it opened on October 10, 1969. The Eagles, which were purchased by Miller in 1990, lost nearly a million dollars annually and would not long play in the Delta Center. The first basketball game played in the arena was a Jazz pre-season loss against Patrick Ewing and the New York Knicks, 101–95. In addition to sports, the arena was intended to host large music concerts. On October 24, 1991, Oingo Boingo became the first headlining act to rock the Delta Center.